Happy new year! It's Sunday, January 3, 2016. How are you? 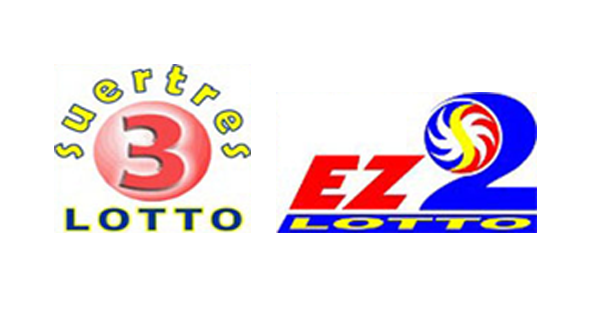 Players, here are today's PCSO lotto results for the EZ2 and Suertres lottery games.